Krishnapatnam Port Company Ltd. (KPCL) promoted by the Hyderabad-based C.V.R. Group has recently launched the Navayuga World School in the Nellore, Andhra Pradesh. Slated to commence classes for grades Pre-nursery to 7 from April 2019, the school will offer CBSE curriculum. 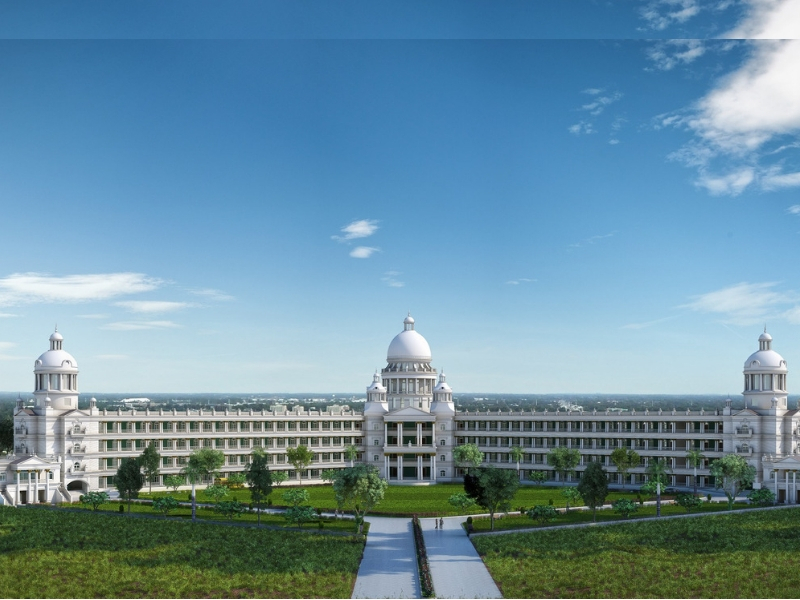 With a capacity for 1800 students, the school will offer residential facility for students from across the country and the world. Spread over 8 acres the NWS campus includes well-ventilated and air-conditioned classrooms equipped with latest technology, a multi-purpose hall, dining area, centers for art, design, dance and music. NWS will also offer students sports training under professional coaches in sailing, golf, horse riding, volleyball, basketball, cricket, badminton, football or tennis as part of their school education. A structured obstacle course and play area are specially dedicated to the pre-primary and primary students. The school will also have a fleet of air-conditioned buses. According to the school, its environment and curriculum have been designed to cater to the comprehensive needs of the young inquisitive minds and the behavioral milestones of the various age groups of students. As part of its enriching and robust language course, NWS has also collaborated with an internationally acclaimed organization for implementing a structured reading program for its students wherein children will be groomed into motivated, excited and passionate readers in a scientifically designed age graded format.